Lionel Messi: fitter and better! After recently averaging 40 goals for 10 consecutive calendar years, Lionel Messi showed no signs of letting up at the age of 31. However, while he proved to be a special talent in the earlier stages of his career, there were questions on whether the Argentine prodigy could maintain his brilliance as the years went on. Diet, drastic reduction in international commitments, and doing it for his sons, are adding years to a career many once feared might be brilliant but woefully short. 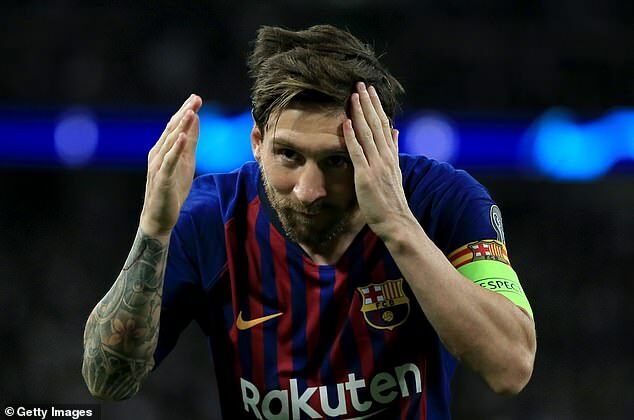 When Lionel Messi got back into the away dressing room at Wembley last Wednesday, he was serenaded by his Barcelona team-mates. 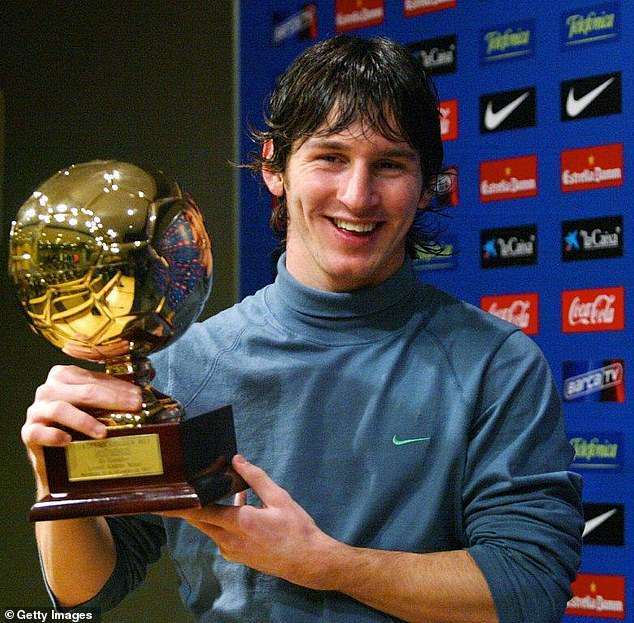 To a man they sang: ‘And now who is “The Best”?’ over and over again in reference to the fact he had been overlooked for the Fifa ‘The Best’ award in London a week before his demolition of Spurs. Messi remains most people’s pick as the current and all time best and at 31 years of age there is little sign of decline. He ran 8.2km against Tottenham and with 96 touches, only Jordi Alba was on the ball more. 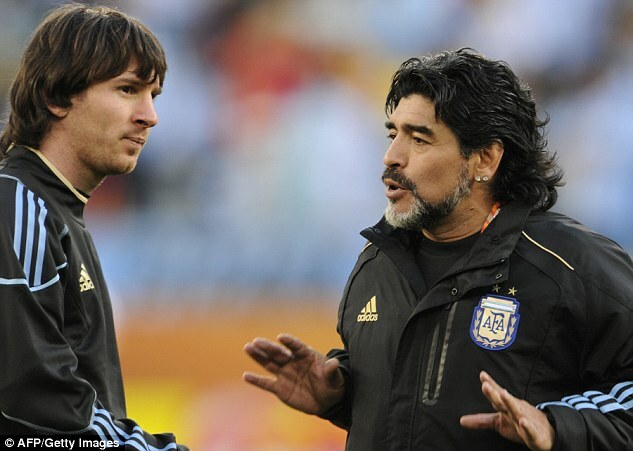 At a time in his career when he might be expected to flit in and out of matches conserving energy, Messi ran the game. His longevity at the top is a testament to his transformation from fast food and fizzy drink fan as a teenager. His early reluctance to shake off those adolescent habits had many believing that, for all his natural ability, his career might not be a long one. Pep Guardiola’s battles with Messi to change his refuelling habits are well-known. One Camp Nou urban legend claims that Guardiola ordered for a drinks machine to be removed because it was too close to the dressing room. And one-time New York Red Bulls coach Hans Backe once told Swedish television that before one match in the 2008-09 season Messi interrupted a Guardiola team-talk to request permission to fetch a can of cola. When permission was denied, he defied the manager, brought back the fizzy drink, and then drank it in-front of stunned team-mates. Former Barcelona manager Charly Rexach has admitted in interviews that Messi had: ‘eaten more pizza than he should have done’. 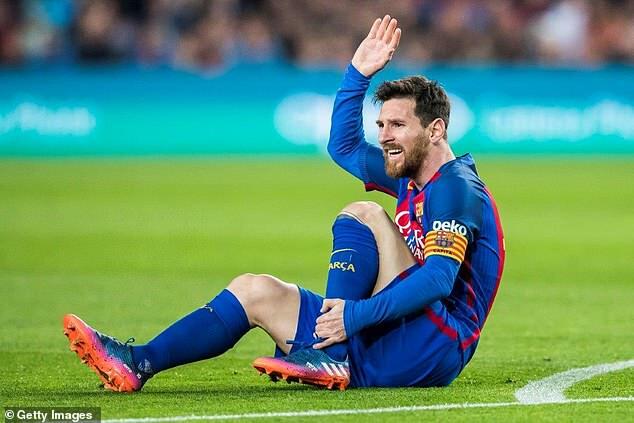 Messi’s endurance as an athlete owes much to his reaching that conclusion aided by the advice of people such as nutritionist Giuliano Poser who he has made regular visits to in recent years. When he was given the captaincy at the start of this season he reached the decision that he would stop the trips to Sacile in Italy to visit Poser. It was designed to be a very public show of faith in the club’s own nutrition staff but it was in no way a renunciation of the methods that have helped him avoid injuries and get past a worrying tendency to throw-up on the pitch before games. The Poser diet is based on the idea that foods heavy in sugar and refined cereals are the enemy of muscle repair and recuperation. 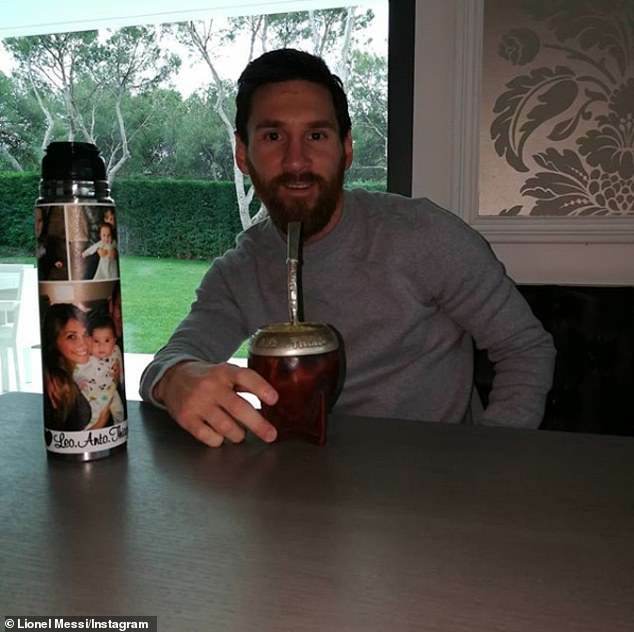 Fresh fruit, dried fruit, nuts, seeds and salads seasoned just with olive oil are the cornerstone of Messi’s eating regime. 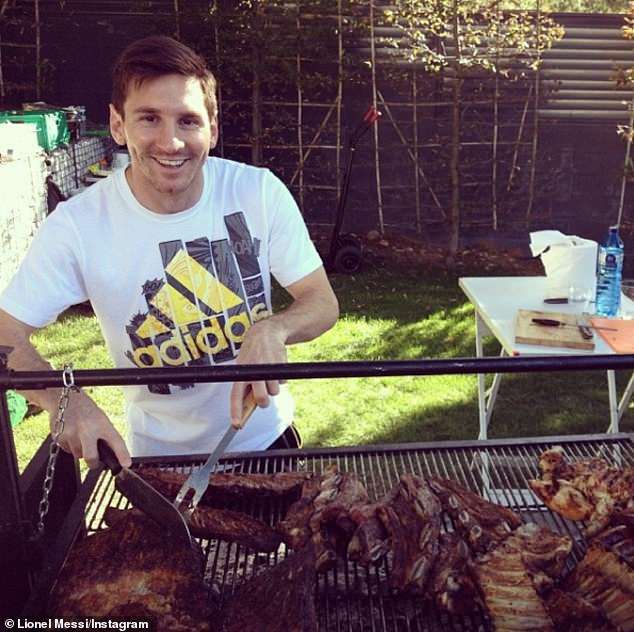 Whole grain rice or pasta are also staples and Messi has, over the years, cut down drastically on his consumption of meat – not easy for any Argentinian but essential because the body has to work too hard to digest a highly-carnivorous diet. He has also replaced the fizzy drinks with the traditional Sotuh American caffeine-rich infused mate tea. 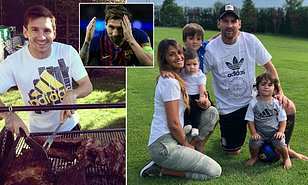 Messi embraced the new eating rules right from his first encounters with Poser after the 2014 World Cup having taken advice from team-mate Martin Demichelis to seek him out. He returned to the Barcelona team that summer three kilos lighter and ready to star in the team that won the treble. He has maintained his 67 kilo weight (10.5 stones) ever since – better for his 5ft 5ins height than the heavier weight his earlier eating habits were leading him to. He had suffered 11 injuries between 2006 and 2013 but the nutritional change also helped drastically reduce those physical set-backs. It also brought an end to the strange vomiting fits he had at the start of certain matches. He maintains that he can still eat pretty much everything but in appropriate quantities. The changes have meant that just as his fitness levels might have started to deteriorate, they have instead gone from strength to strength. 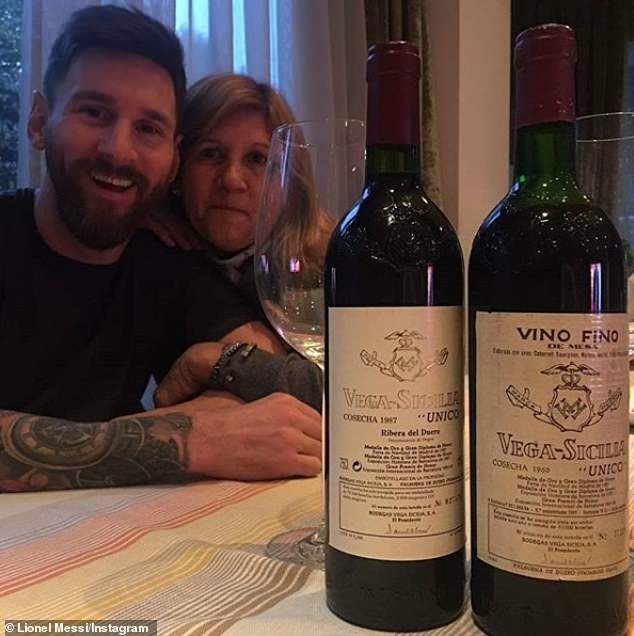 Messi has now committed his dietary health to Barcelona’s nutrition team lead by Doctor Maria Antonia Lizarraga Dallo. Her advice is very similar to that of Poser. Players are recommended to refuel as soon as possible post match – usually with pasta salad or sushi. Alcohol is a complete no-no, South American style barbecues should be the exception as opposed to the rule and the natural anti-inflammatory turmeric and also fish high in Omega-3 fatty acid are also encouraged as part of the diet. The decision to stop seeing Poser stems not just from a commitment to the Barcelona doctors but also from a desire to cut down travelling time this season – no more trips to Italy to see the overseas nutritionist means more rest time. The desire to limit air-miles has also led to him pull out of Argentina’s first two call-ups since the World Cup. 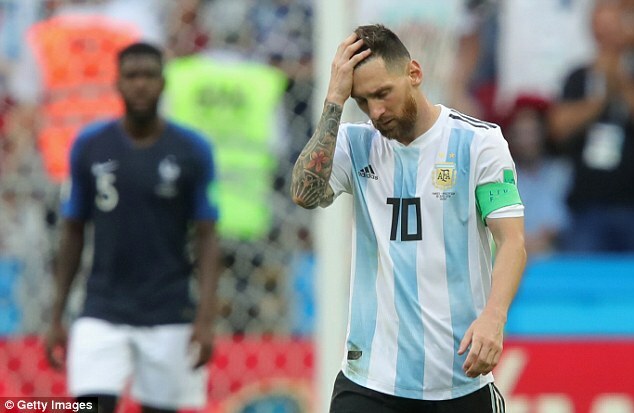 He will not be involved in the friendlies against Iraq and Brazil and it is possible that Messi will not play again for his country this year although complete retirement before the Copa America of 2019 has been ruled out for the time being. The decision to pick and choose international involvement has not pleased those who tend to always point the finger of blame his way. How soon Messi’s semi-retirement becomes a full-blown farewell to the international stage may depend on next summer’s Copa American. If he can lift his first trophy for his country at senior level on July 7 in Brazil’s Maracana Stadium it may well persuade him to quit. 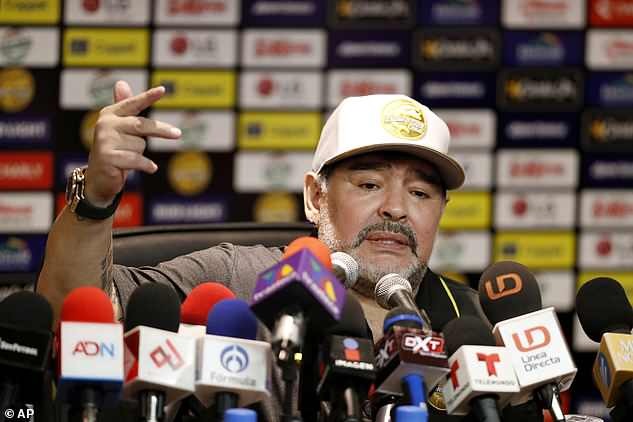 With the Qatar World Cup still three years away it might be his most realistic chance of going out on a high – it’s never going to get better than winning the South American Championship at the shrine of Brazilian football. It certainly seems he will give up on the national side before he gives up on Barcelona. His bond with the city that adopted him when he was just 13 has grown stronger in recent years. 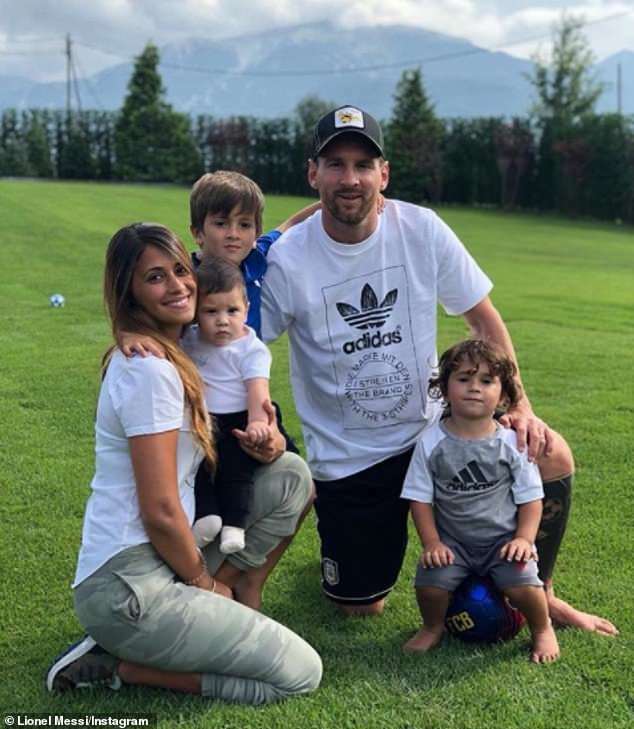 His children speak or are learning Catalan and for all that he occasionally mentions the misty-eyed return to Newell’s Old Boys to play out a swansong season back in Argentina, for now he seems to only see Barcelona on the horizon. It’s the place his three sons Thiago, Mateo and Ciro know as home. 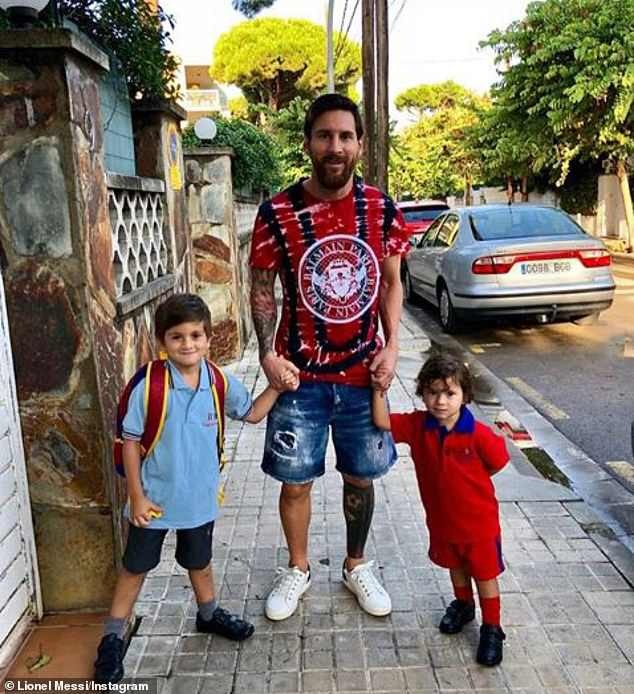 Light was shone on Messi’s relationship with his sons in a recent interview with Catalan radio. 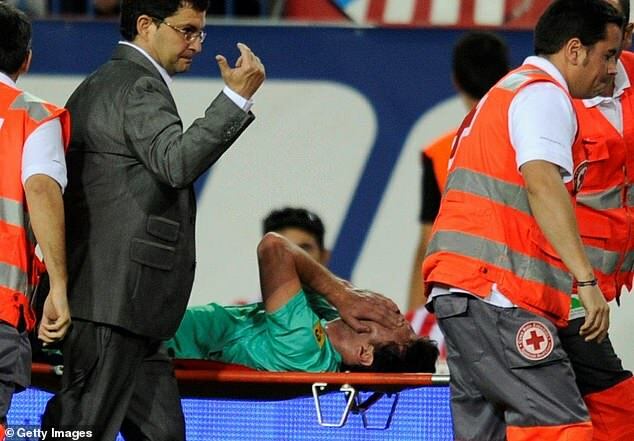 ‘Since Thiago’s birth I try to take defeats in a different way,’ he said. ‘But it’s difficult. I suffer a lot and I find it hard to pick myself up again. It takes me a few days. And Thiago understands it. 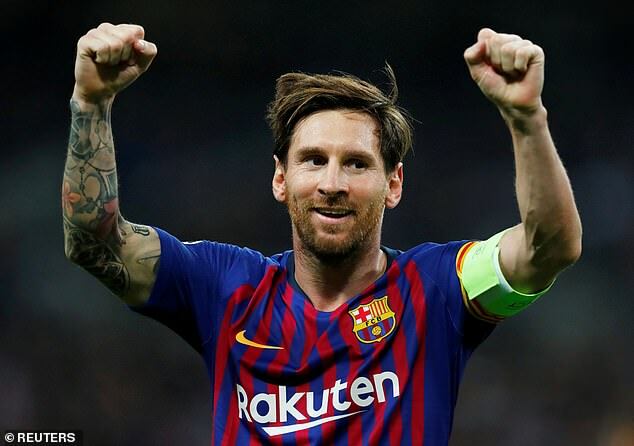 Messi has won four European Cups although he struggles to count the first in Paris against Arsenal in 2006 because he was in the stands deemed not fit by Frank Rijkaard. What he has never done is win the trophy as captain and with his sons old enough to enjoy the moment too. His eldest, Thiago, will be six-years-old next month and for him to see his dad lift the European Cup next June at the Metropolitano Stadium would make it the most satisfying Champions League of all. Messi’s goal celebration at Wembley, repeated at Mestalla on Sunday, was a reminder of how he is now playing for his sons watching back at home. He has promised Thiago the goal dedication every time he scores. He was recently asked how long he can go on for. 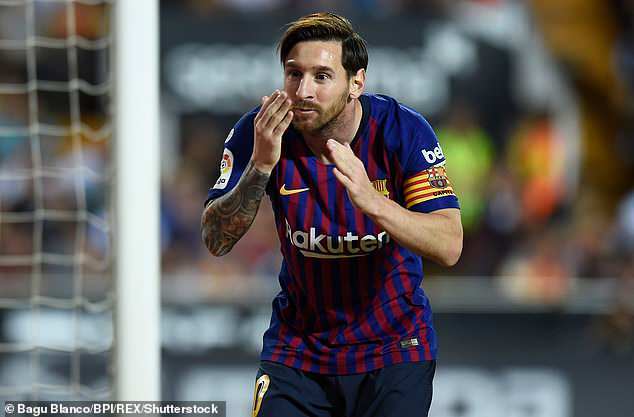 He scored Barcelona’s 5,000th goal in La Liga, and the club’s 6,000th goal in La Liga, could he last long enough to still be around in approximately nine years – aged 40 – to score the 7,000th. ‘I don’t think so,’ he said. But with national team retirement on the horizon, his capacity to control his weight and reduce injuries through diet maximized, and with the incentive of giving his children some memories of seeing him in the flesh as this best, the plan is to continue at least for his club for many years to come.